China is the only land on the planet that the Google Empire has not yet conquered and take control of its burgeoning hundreds of millions of internet users. 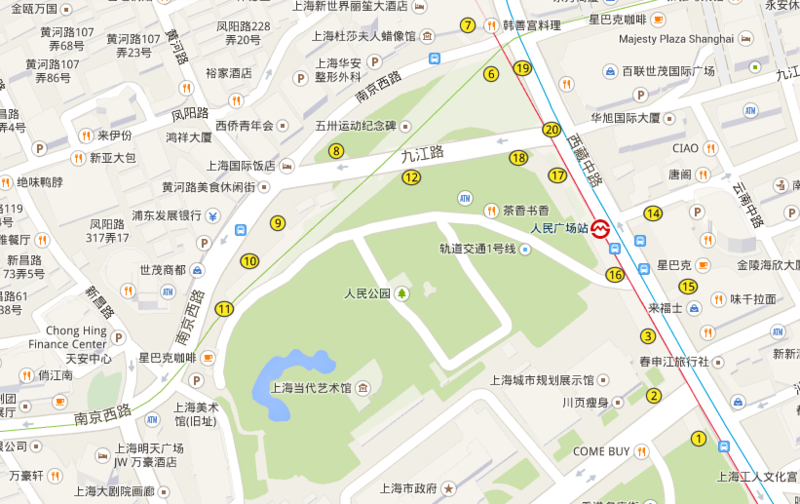 The map service Google provided has been popular around the world over decades, however, it is simpler just not as good as the Baidu in China. 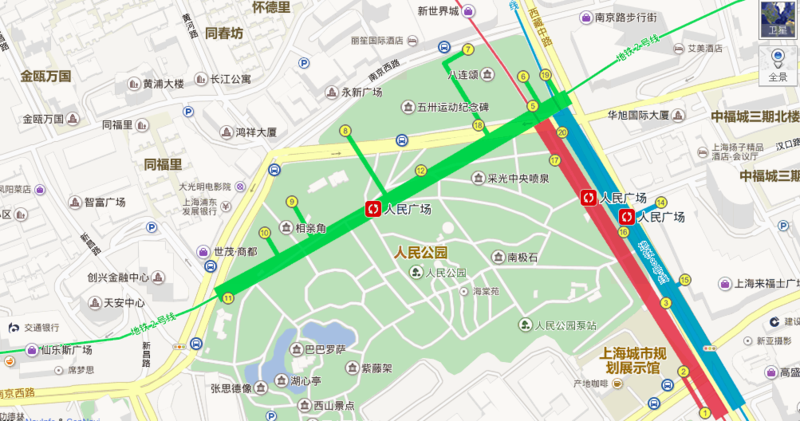 here is the comparison of the maps around the airport in Shanghai. 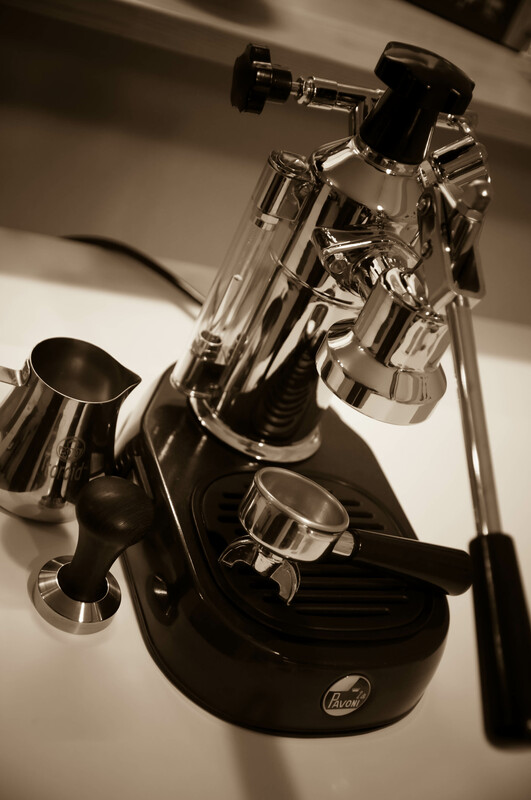 In early January, I took the plunge and purchased the espresso machine “La Pavoni”. It is the biggest investment I have ever made for a coffee machine. However, I hope one day she could understand its worth the money ($800) for a serious manual espresso machine. According to the internet, the learning curve of this machine can be quite steep and it would take a good while before I can pull a good shot. Unsurprisingly, the shots I pulled so far are quite bad, and it is still a long way to even just to match the taste of Starbucks’ coffee. I will post updates when I get the hang of it with better shots. Please stay tuned.